Directly next to the village Buren on the beautiful island of Ameland at campsite “klein Vaarwater” our cozy chalets are available. The spacious chalets are fully equipped for five people and include a large covered veranda with lounge set. The chalets are situated along the edge of the campsite on large plots with private parking. Camping Klein Vaarwater is an understanding on Ameland with the excellent facilities and perfect location right behind the dunes between the North Sea and the charming towns Nes and Buren. 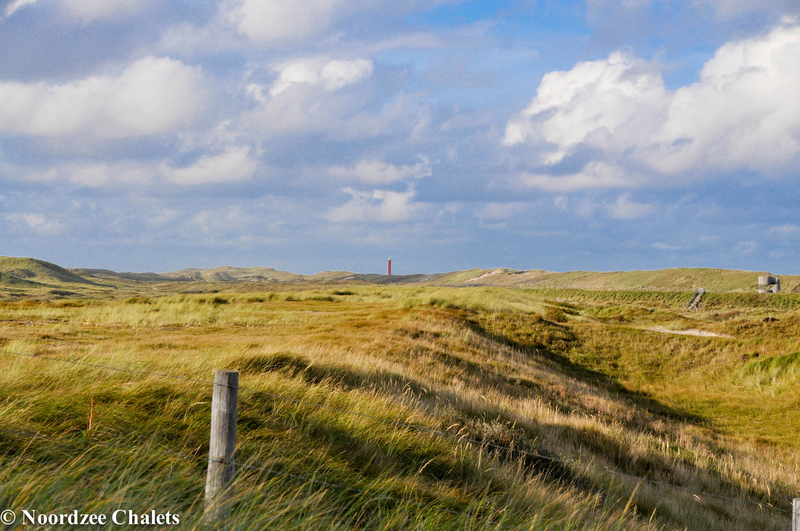 Northseachalets Callantsoog Ameland ………to enjoy! Luxury chalets at the North Sea. 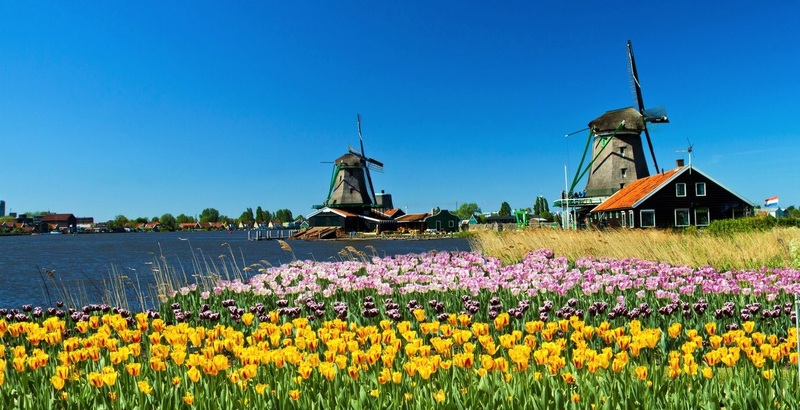 In North Holland Callantsoog, arguably the best coastal village of Holland you find our new 5 ***** Chalets at campsite Callasande. From April to early November, you can enjoy the North Sea beach, the beautiful surroundings with many walking and cycling routes, cities in the immediate vicinity and of course our new luxury chalets with large covered terrace and lounge. 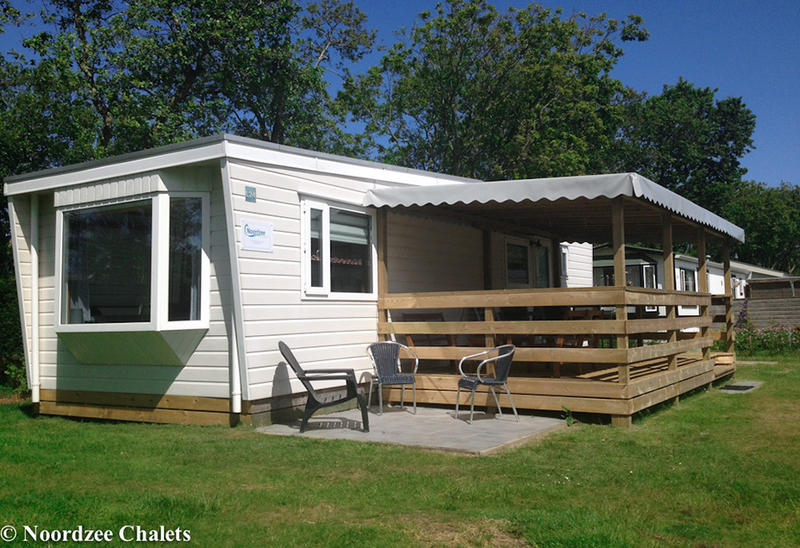 The five-person chalets are in beautiful large plots on the edge of camp Callassande just 900 meters from the wide North Sea beach. 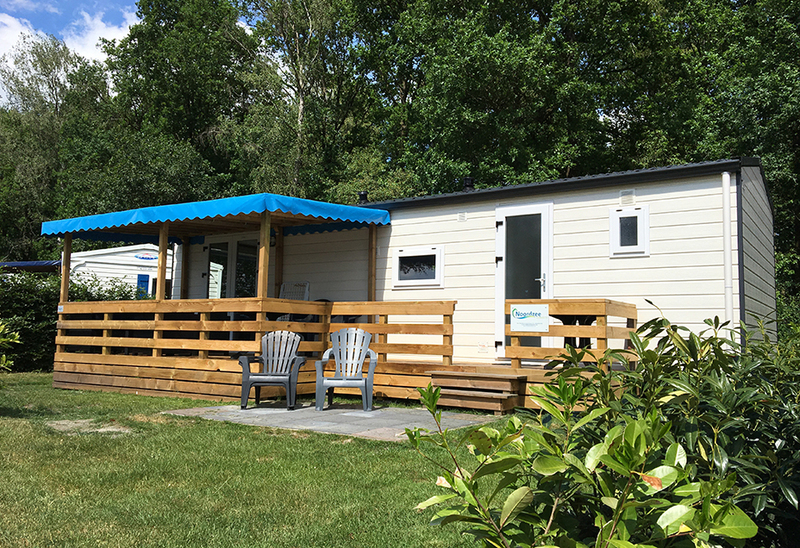 In de omgeving van het prachtige groene Vechtdal in Overijsel vindt u onze luxe chalets op prachtige kavels op vakantiepark Het Stoetenslagh. Van April tot begin november kunt u hier genieten van het (overdekte) strand, de prachtige omgeving met vele wandel en fietsroutes, steden in de directe omgeving en verder uiteraard van onze nieuwe luxe chalets met groot overdekt terras en loungeset. Tevens kunt u een van de grote attractie parken ( Wildlands Emmen of attractiepark Slagharen) in de omgeving bezoeken. De 6 persoons chalets staat op een mooie kavels langs de rand van het vakantiepark het Stoetenslagh, en zijn volledig uitgerust.